Welcome to Regency Towers in Biltmore Beach! This beautiful condominium complex offers so much and is in such a great location you can’t miss out! 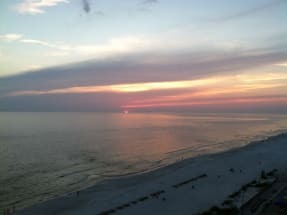 Emerald Coast by Owner proudly offers you a number of luxurious properties throughout the complex. Regency Towers has two massive outdoor pools, an indoor pool and hot tub, a children’s pool, two tennis courts, picnic tables and grills and so much more. 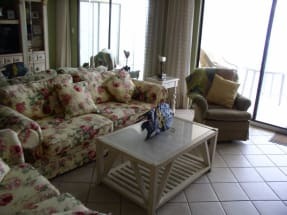 As for the condos, when you stay here you’ll be equipped with a washer, dryer, full kitchen, private balcony and some of the most beautiful views of the Gulf you’ll ever witness! The fun doesn’t stop there however, all throughout the area is so many activities for you to try! Some of our favorites are parasailing, deep sea fishing, paddle boarding, banana boating, jet ski rentals, golfing and more! Also, the seafood down here is top notch! 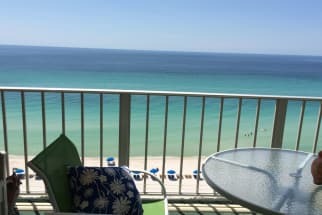 We are proud to offer a wide selection of vacation homes including our Regency Towers properties. Be sure to hit the email owner button or refer to the phone number found on each listing to contact the property owner or manager directly. Booking direct with the property owner allows you to get answers to your questions before you book. ECBYO does not charge booking fees! 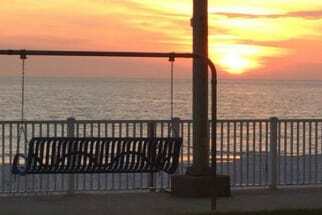 Book your next dream vacation with emeraldcoastbyowner.com and save!